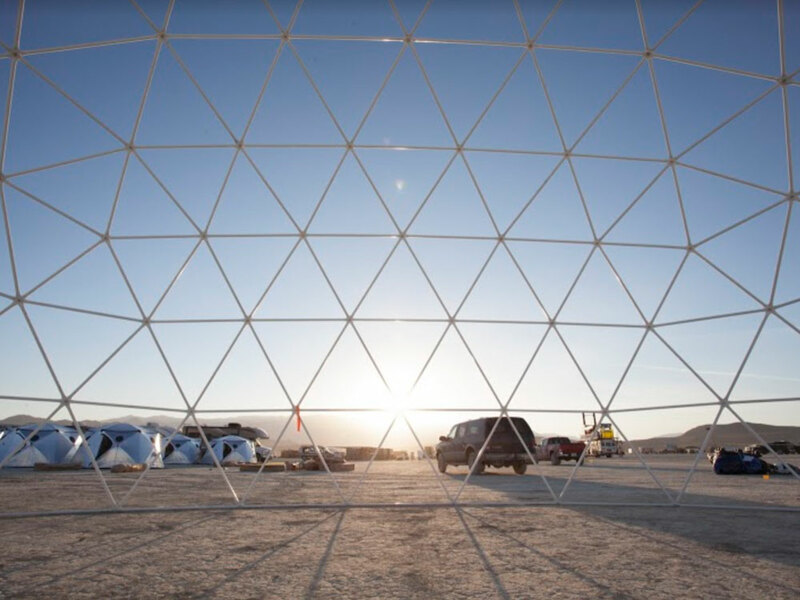 About: Burning Man was where it all began – Our first project as Immersive-me. 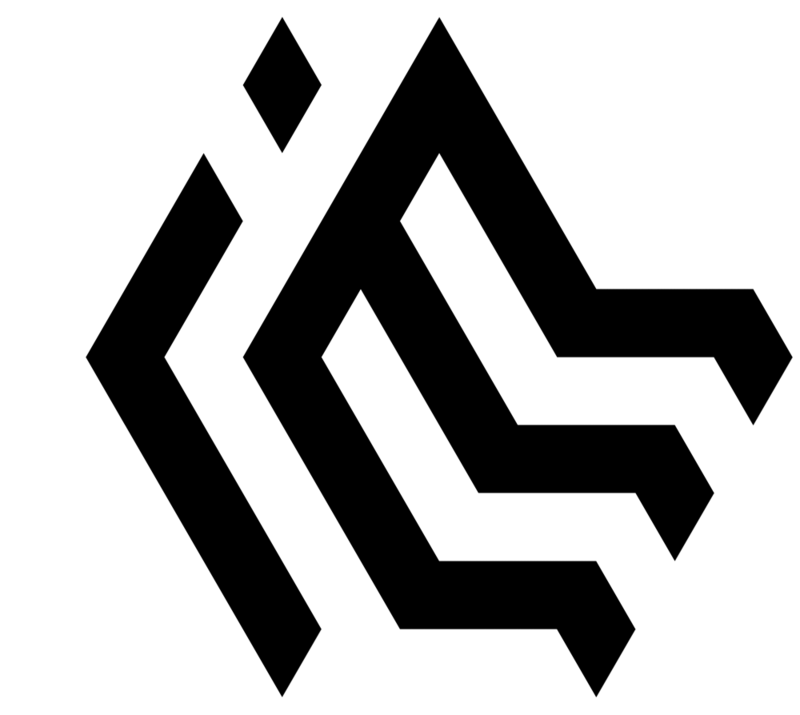 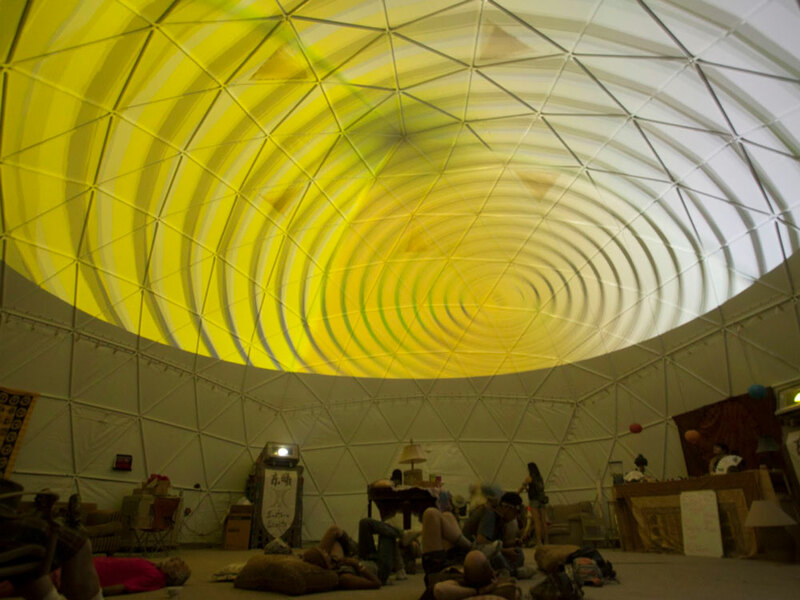 We were asked to do a projection dome, something we as individuals had been wanting to do for a while, and of course, we accepted the offer. 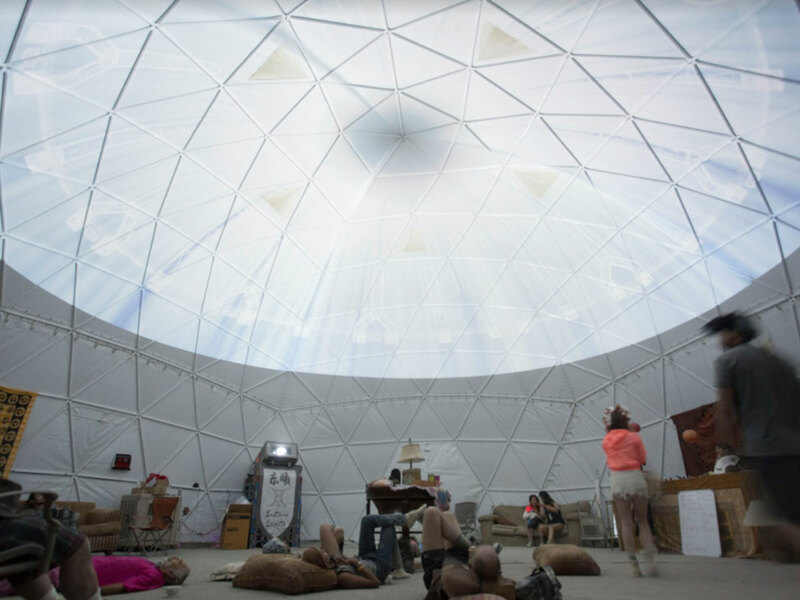 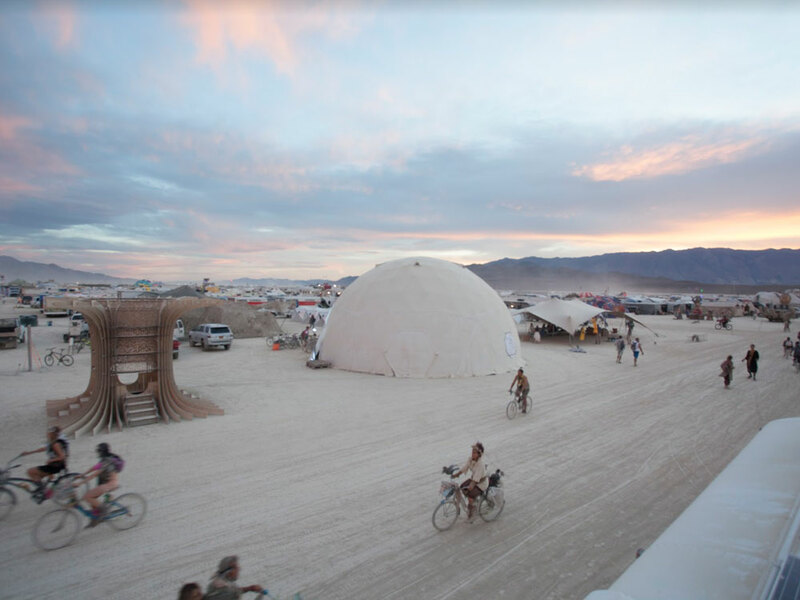 In the true spirit of Burning Man, we used the dome to showcase the work of artists from all over the world. 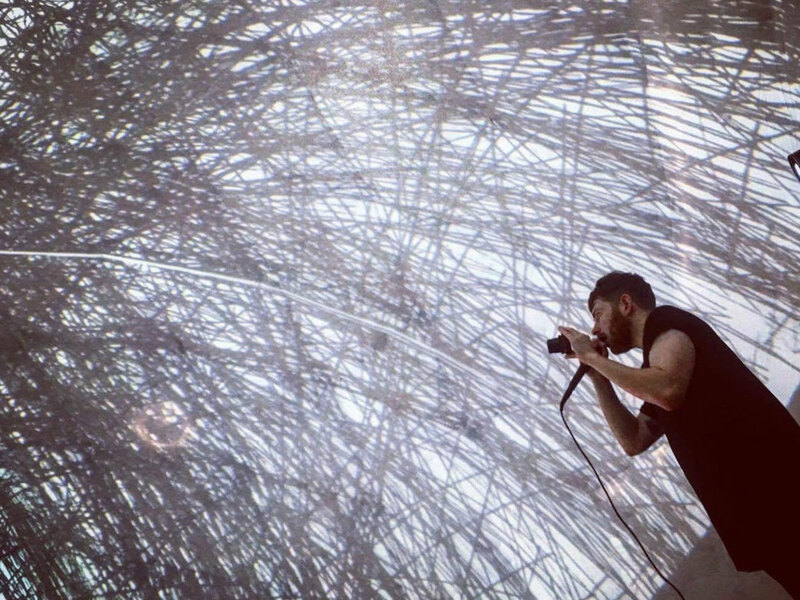 These artists had created immersive content specifically for this purpose. 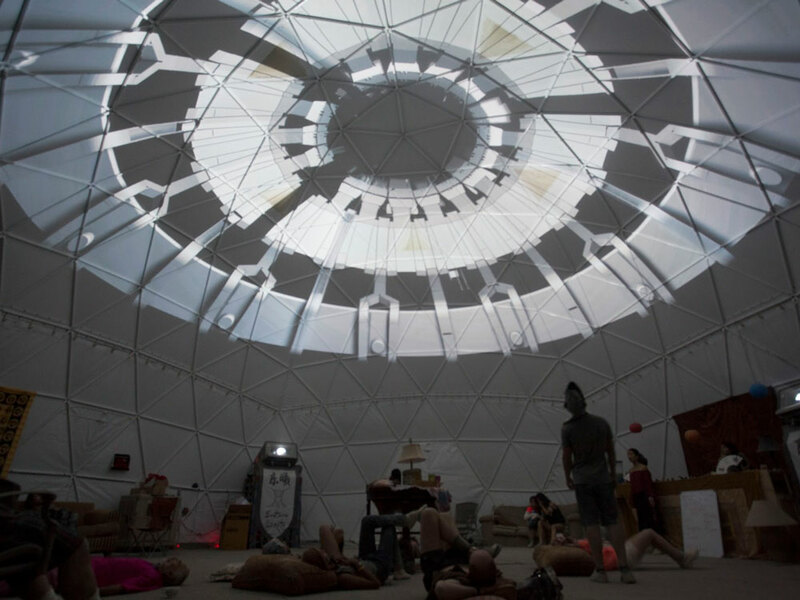 Open every night, over the course of the festival it was enjoyed by thousands of people.